Unfortunately I found this novella very difficult to get in to due to its style. It's had great reviews from other people though so it probably just isn't my personal taste. I absolutely loved this book. 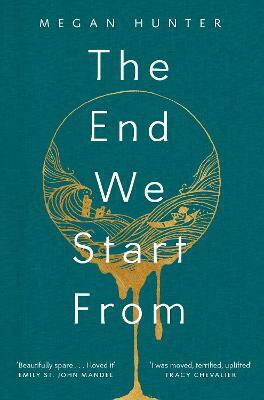 It's a short read - the protagonist says very little, only hinting at how the world has changed, but what she hints at is heartbreaking. Highly recommended. This is one of those books that you race through in one sitting - partly because the prose is so lovely and simple and terrifying, and partly because those words fill you with dread and running through them without looking over your shoulder seems the only way to make it... a strange and elegant novella about love and fear and motherhood.